Marni L. Walker is a CPA with over 14 years experience in tax preparation and accounting for individuals, small businesses, estates and trusts. Born and raised in Bothell, Washington and graduated from Bothell High School, Marni also has a Bachelor’s degree in accounting from Central Washington University. 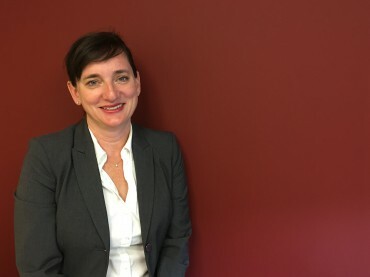 She is a licensed CPA in the state of Washington and a member of the WSCPA. Currently residing in Mukilteo, Washington with her husband of 15 years and their two children, she is actively involved in her church of which she has been a member since 1991.